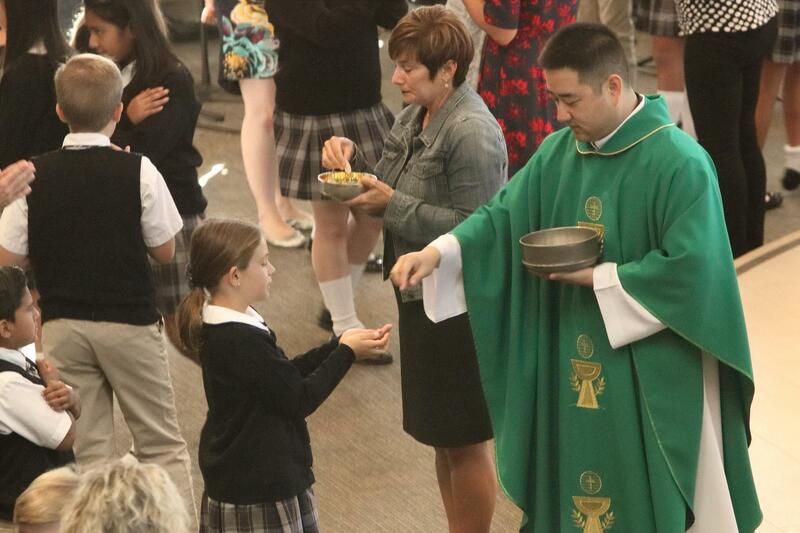 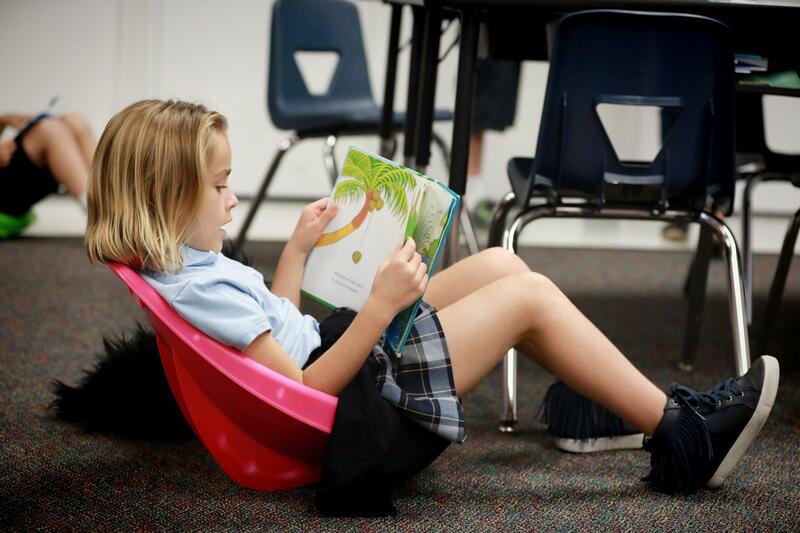 Thank you for considering The Parish School at St. Edward the Confessor Catholic School! 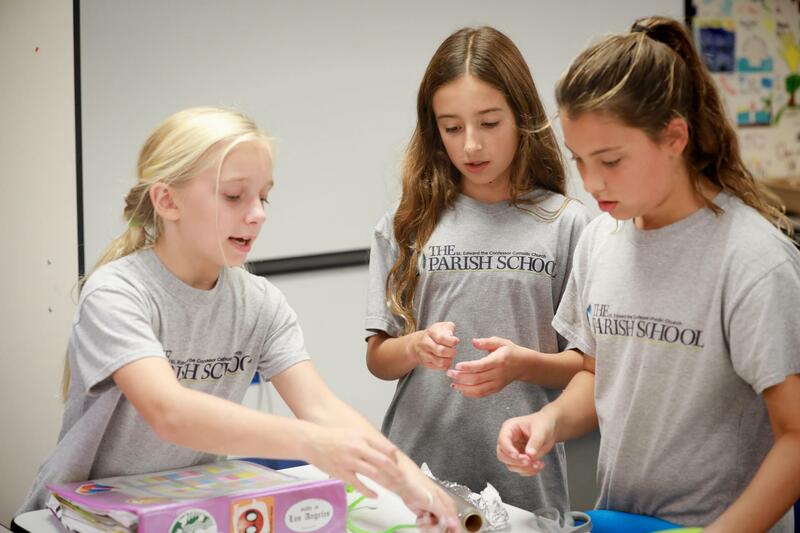 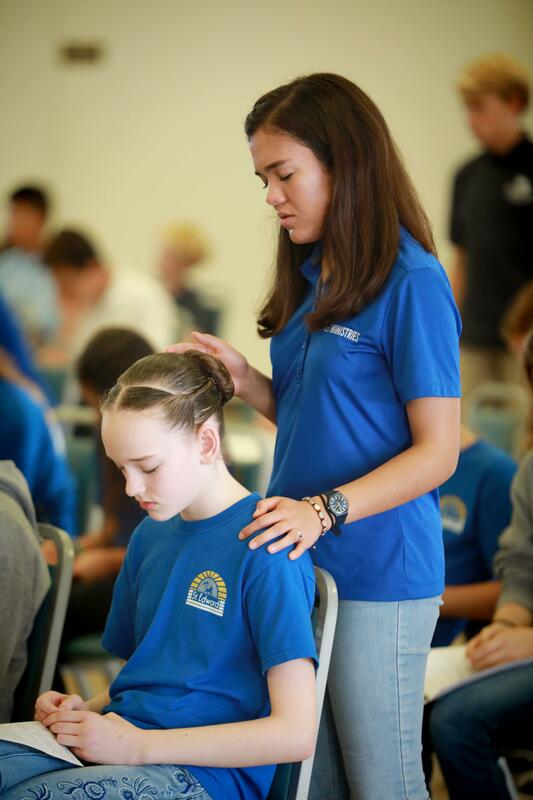 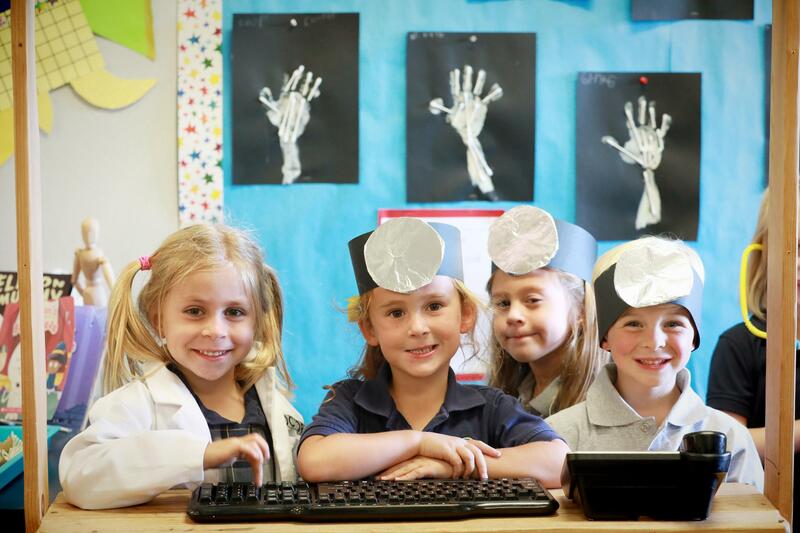 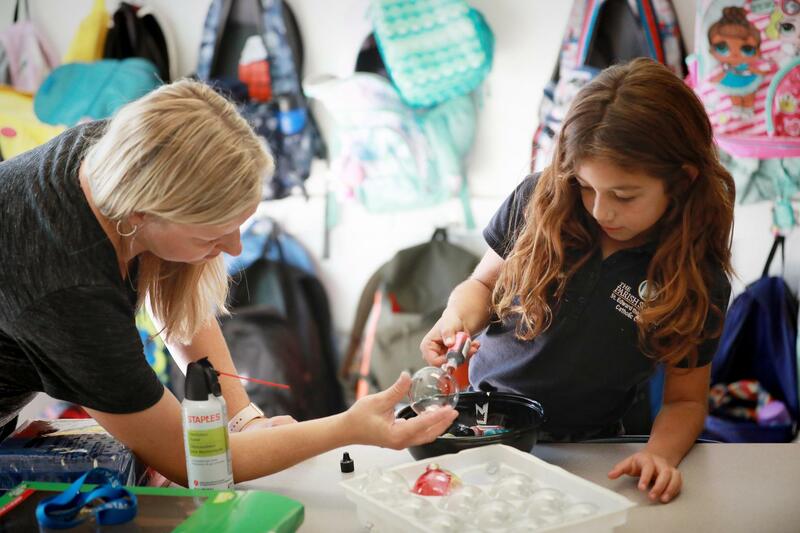 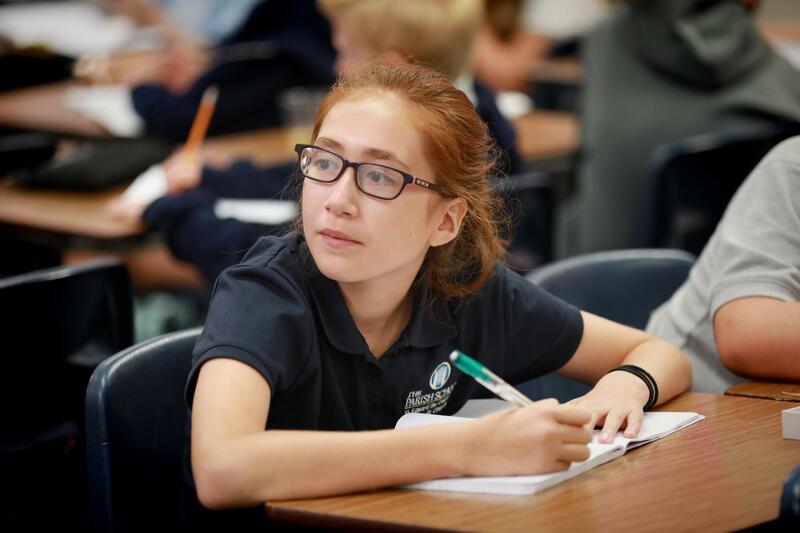 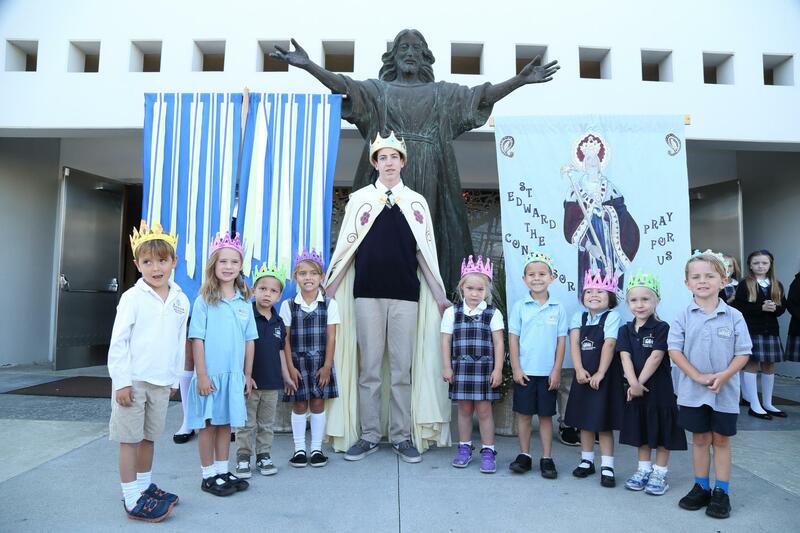 Our preschool - 8th Grade program offers Academic Excellence, Faith Development and Community inspiring each learner to achieve his or her God-given potential inside and outside the classroom. 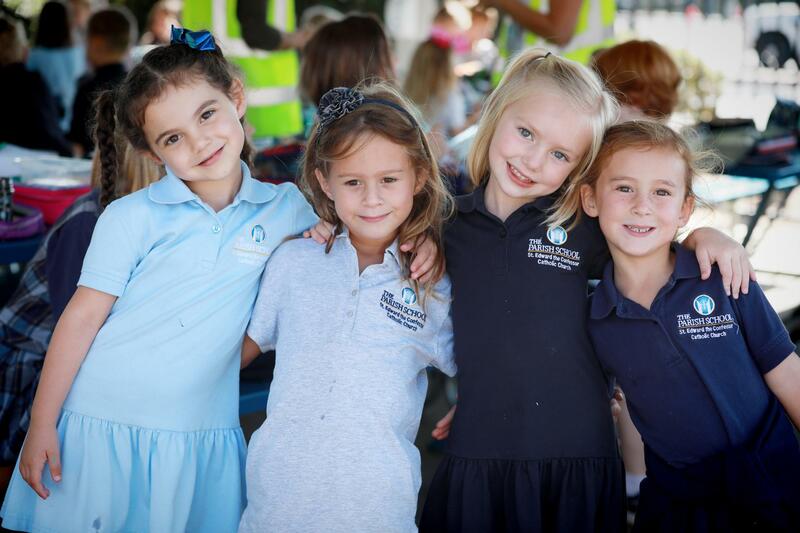 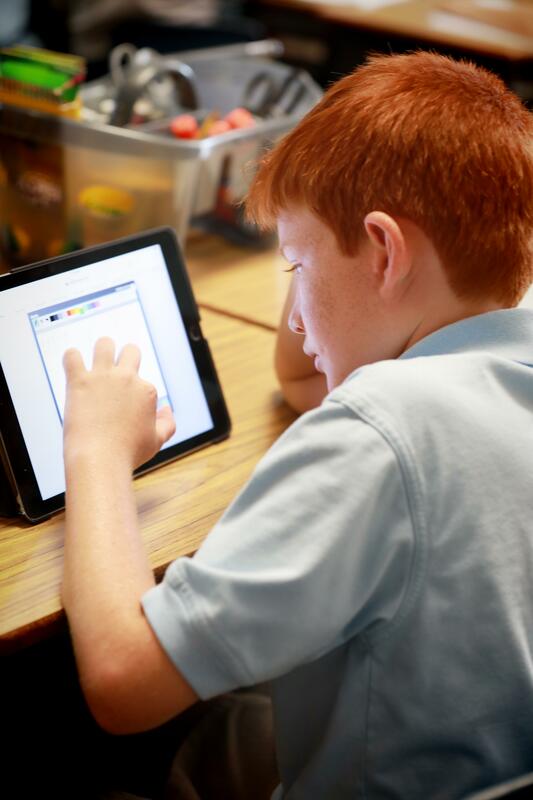 To learn more about our school, important dates, the application process and more, please visit the tabs to the right. 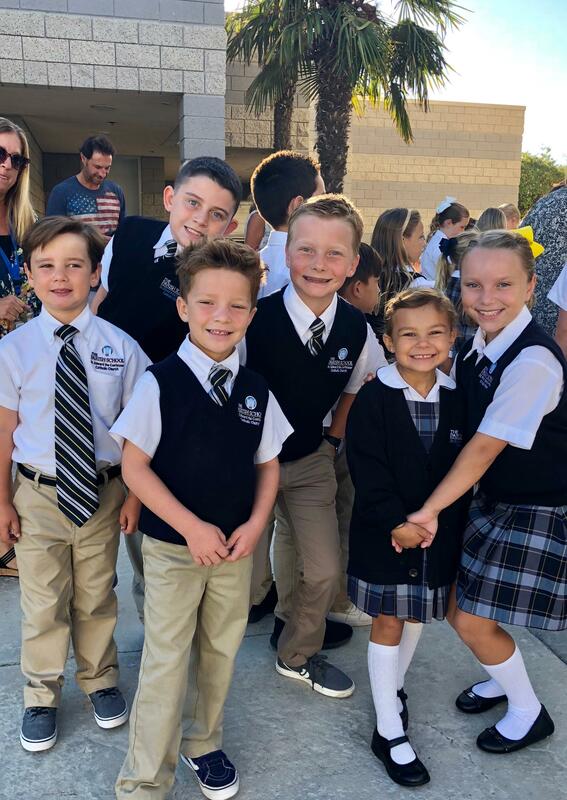 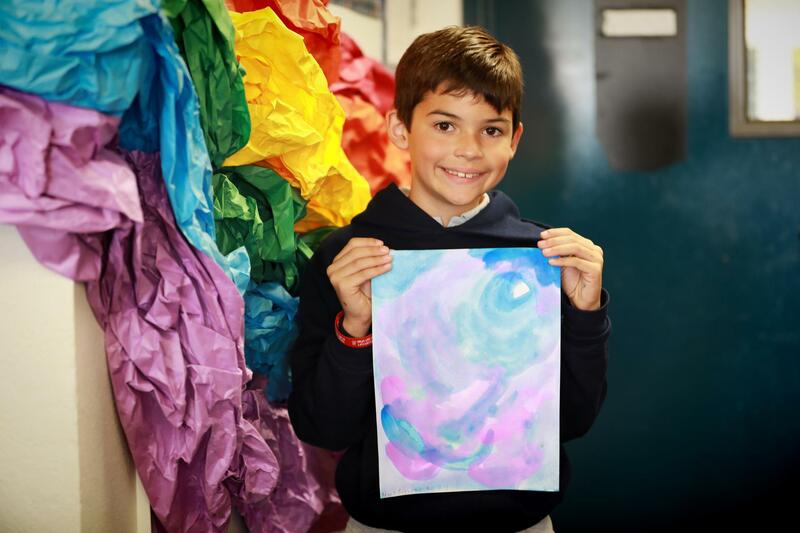 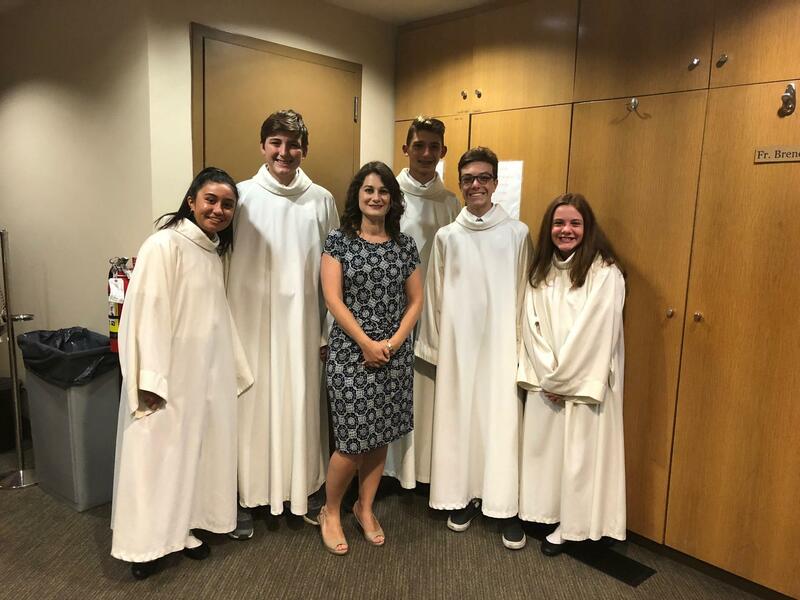 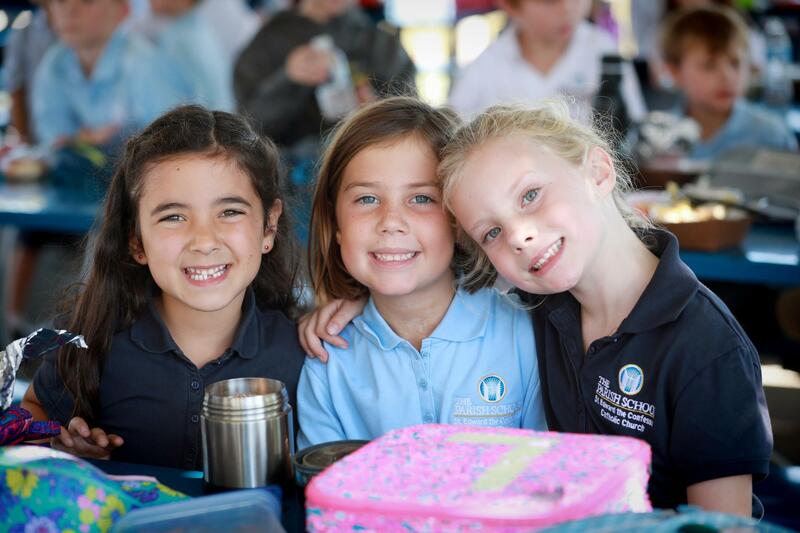 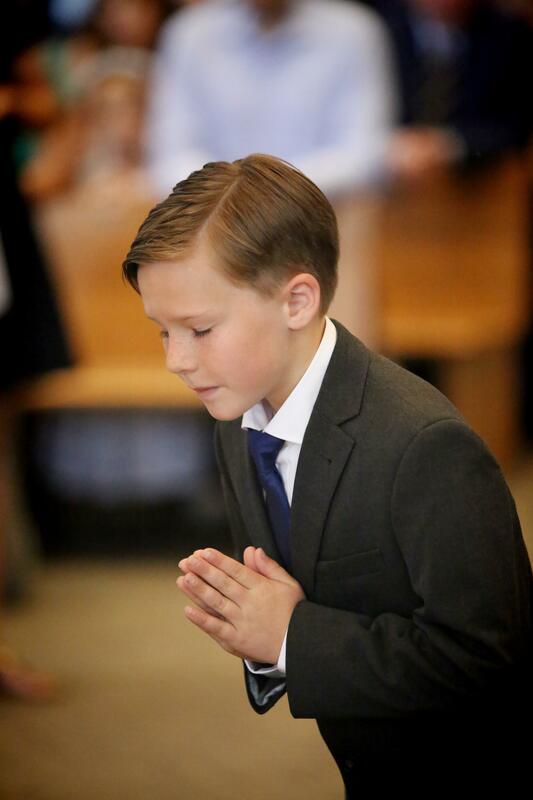 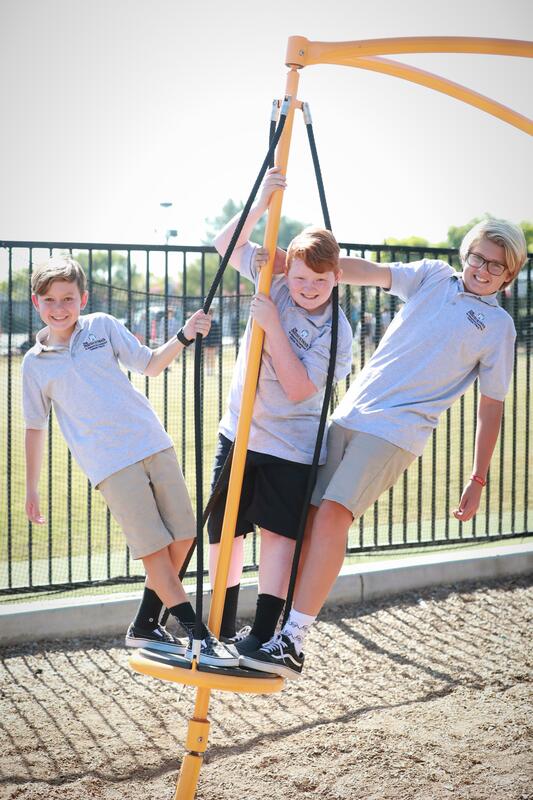 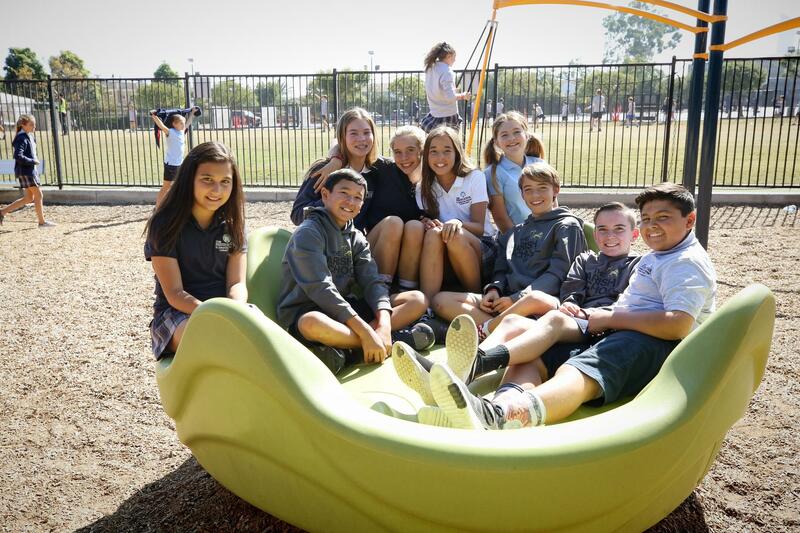 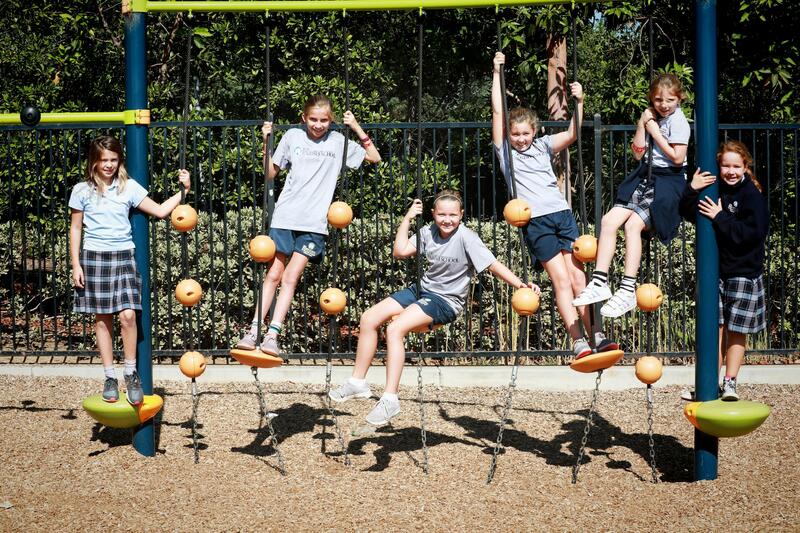 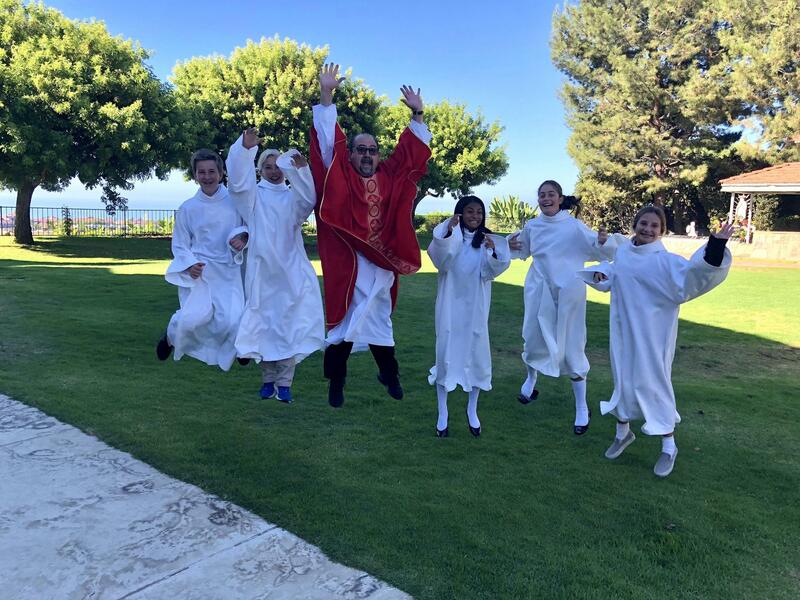 Should you wish to schedule a visit or have any immediate questions, please email Admissions Director Cynthia Celotto at ccelotto@stedschool.org or call at 949-496-1241, x2875.